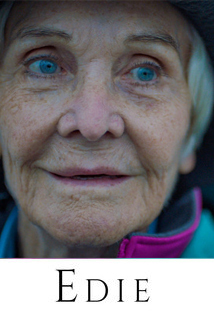 To try and overcome a lifetime of bitterness and resentment, eighty four year old Edie (Sheila Hancock) decides to climb a mountain in Scotland. Having lived under the domineering restraints of her husband in the early years of their marriage, Edie then devotes thirty years of care a blood clot left him immobile and totally dependent. His final passing gives Edie a freedom she has long desired, even though her daughter (Wendy Morgan) would rather have peace of mind by slinging her into a local care home. But Edie, once a “wild child”, and in good health for her age, has other ideas - to fulfil a promise she and her now departed father had once planned … to climb mount Suilven together. Hancock anchors the film effortlessly in a stunning performance that seems almost tailor made for her, and it would be an understatement to say Scotland has never looked so incredibly awe-inspiring on film before.